5 of our favorite short styles to rock this season. We’ve gathered up some of our favorite ideas for short haircuts 2016. The season is finally in full swing here in New York City, with pumpkins popping up at every corner bodega, warm cups of apple cider featured at our favorite cafes, and crunchy foliage beneath our beloved autumn boots. 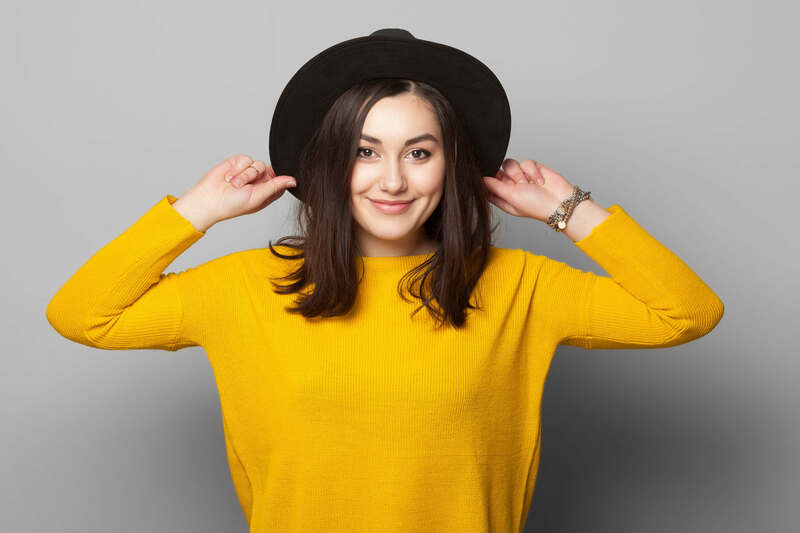 A short haircut is the perfect change as you venture into your fall lineup of activities – whether you have apple-picking on your agenda, Halloween parties scheduled later this month, or you’re simply looking for something different to change up your look. Keep reading for 5 ideas of short haircuts 2016 that you’ve got to try this fall. A short textured bob is perfect for the cooler weather. 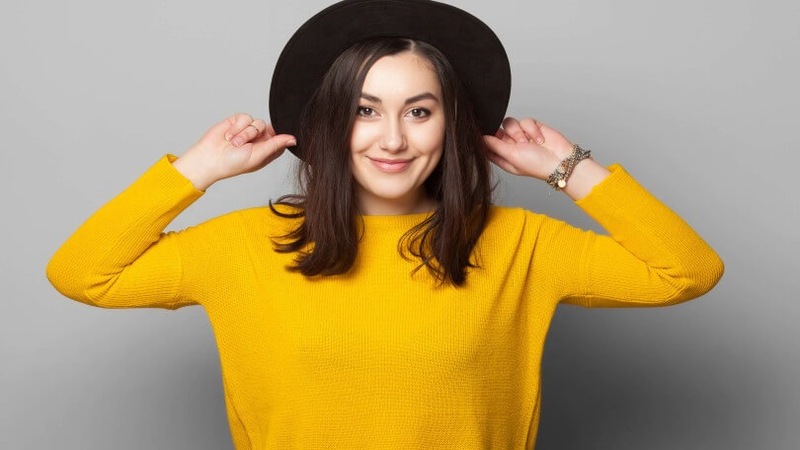 Fall is the ideal season for experimenting with your texture since you don’t have to worry about the inevitable frizzy ends that summer humidity brings, or any harsh winter weather messing with your look. A curly bob is a polished and finished style that works in any environment and looks especially cozy swept up into a messy knot or ponytail, a style best reserved for hot drinks and fireside chats. 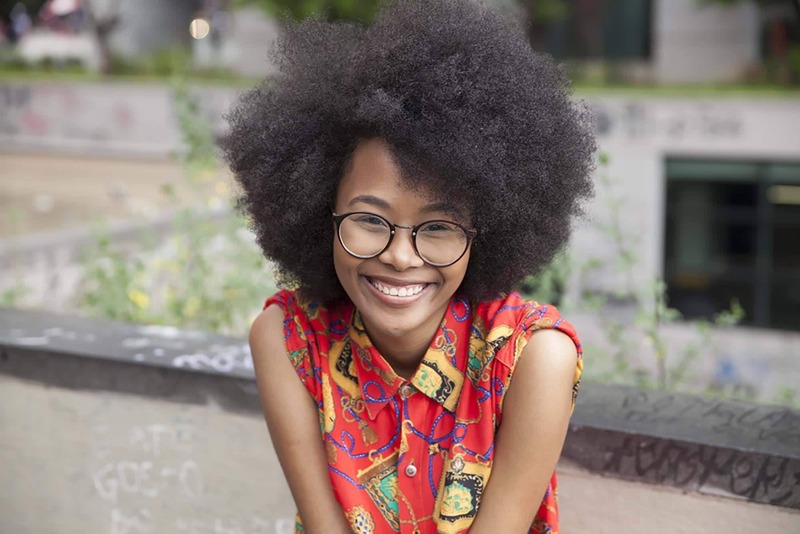 What better time to embrace your natural hair? Amp up the volume and the drama with a grown out afro that’s the perfect balance for all of the winter layering you’ll be doing. Be sure to lock in whatever moisture you can as the weather gets colder. We love the Suave Professionals Coconut Oil Infusion Damage Repair Oil Treatment for long-lasting shine. Keep the cut simple and have fun with the color of your hair this season. Hold onto some of your summer color and go for a reverse ombre on a short pixie this season. Dark roots at the bottom keep this look grounded in fall, while the lighter color on top adds a little bit of fun. The key to maintaining a haircut this short is styling with the right products. 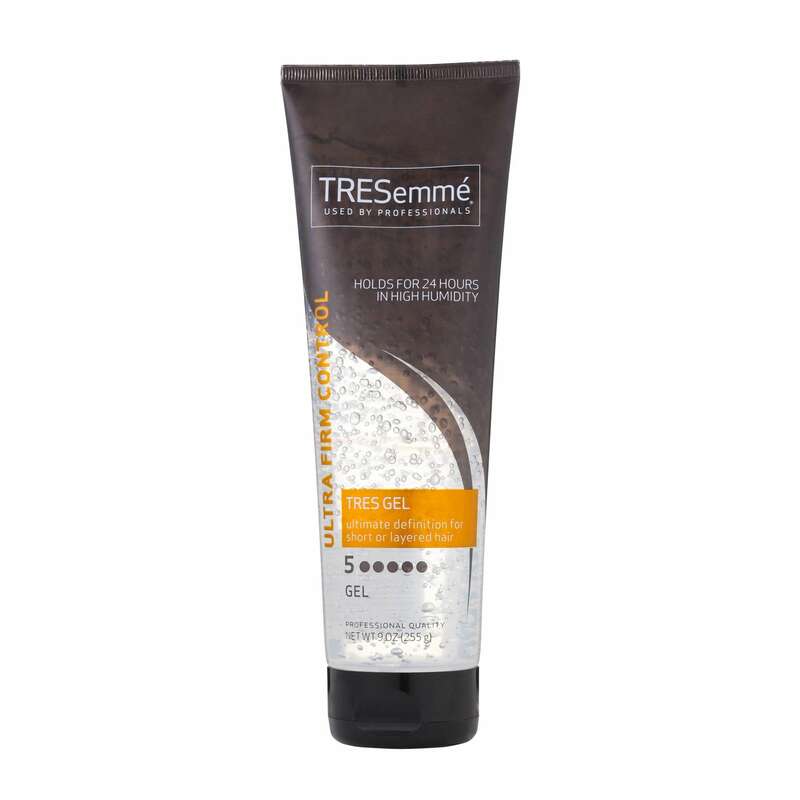 Try out the TRESemmé Tres Two Extra Firm Control Gel that can help to keep your hairstyle in place. 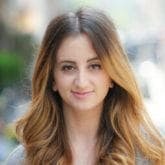 All natural color and not too short on the length is the perfect recipe for easy hair that still qualifies as a change. A shoulder-length straight cut lob in your natural hair color is a no brainer. Short enough to make a statement and long enough to experiment with, it’s a great way to change your look without going too far. 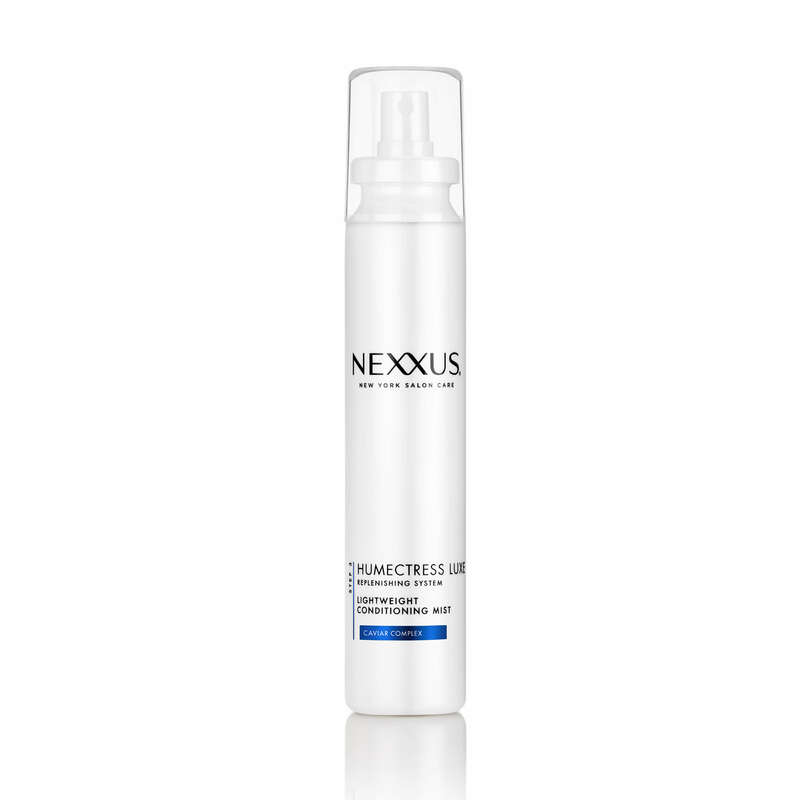 Add some shine to your hair by using some of the Nexxus New York Salon Care Humectress Luxe Lightweight Conditioning Mist. Easy texture is a no brainer this season. Th textured pixie haircut puts all the focus on your glowing skin. We also love how a layered and textured pixie looks darling with a cute beanie swept behind those choppy bangs. Looking for more short haircuts 2016? 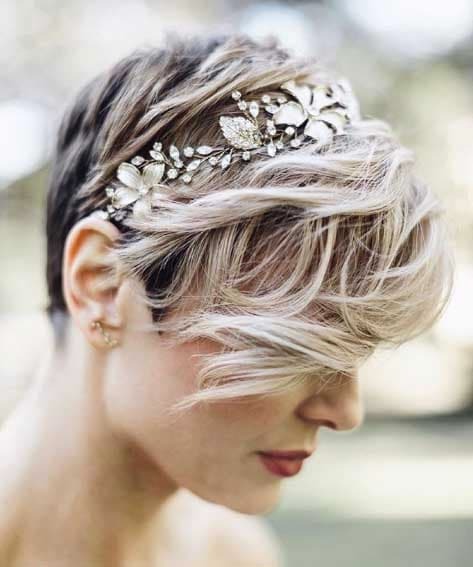 Check out our favorite accessories for cute short hair.